You don't have to be a saint to like Roger Moore's James Bond. But if you like the action packed stories of Ian Fleming and Leslie Charteris, then it's good news to see these classics which first made an appearance way back in the late 1920s, and grew in popularity over the following decades are out as ebooks. 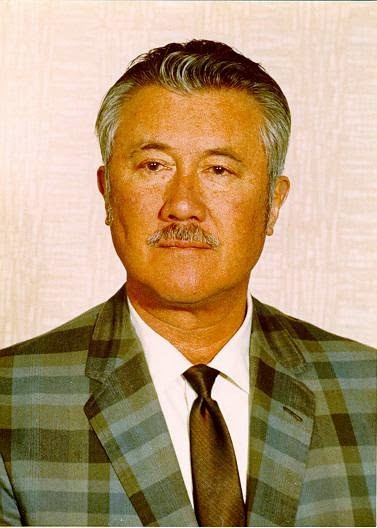 Leslie Charteris was born Leslie Charteris Bowyer-Yin in Singapore in 1907 and wanted to be a writer from the very start. His first published work was a poem which was published in The Straits Times when he was just nine and a half. He wrote the first Saint story, Meet the Tiger when he was just 20 and it was published in 1928. 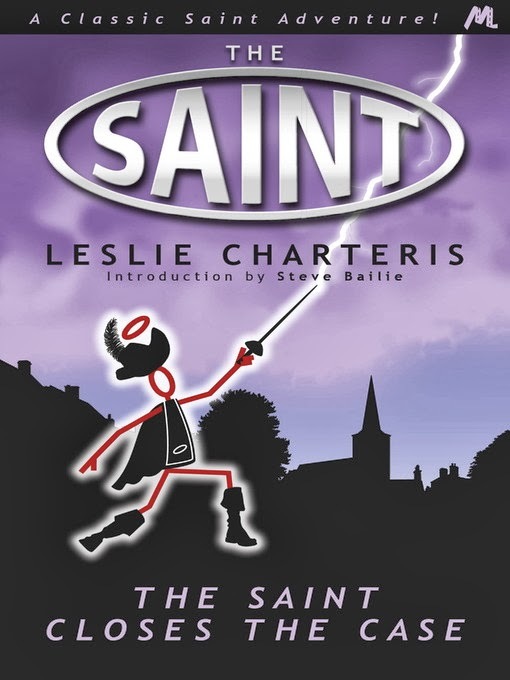 He continued writing about his hero, Simon Templar for a further 89 titles, many of which became films, radio series, TV series and even a comic strip. I've always liked Roger Moore, and The Saint TV series was one of my favourite programmes back in the 60s. When he took over the James Bond role for seven films between 1973-1985 I made sure I went to see all of them. To be honest I haven't read the Ian Fleming Bond books, but I'm reliably informed that the books are very different from the films. 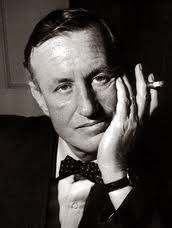 Ian Fleming was born in May in 1908 and after being educated at Eton worked for Reuters news agency. During the war he worked in Naval Intelligence in the Admiralty, which provided him with the knowledge, characters and escapades which became the inspiration for his Bond books. And incidentally came in useful for the making of The Man from U.N.C.L.E. With Ian Fleming contributing to the show's concept after being approached by the show's creator, Norman Felton. However it wasn't until 1952 when Fleming was 43 that he wrote his first Bond book, Casino Royale. It's said that he wrote this in just over two months. He went on to write a further 13 James Bond titles. There have been a number of different actors who have played the role of James Bond, Sean Connery, Pierce Brosnan and Daniel Craig being the main ones that spring to mind – and Roger Moore obviously. Then there were George Lazenby and Timothy Dalton. Going back even earlier, you could also add Barry Nelson who played Bond in a 1954 CBS television dramatization of 'Casino Royale.' And David Niven in the spoof Bond film 'Casino Royale' of 1967. In fact Niven was the actor that Ian Fleming originally wanted to play 007. 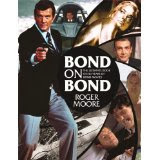 Last year marked the 50th anniversary of the longest continually running film series in movie history and to celebrate this, Roger Moore put pen to paper in the writing of a book that features all the Bond movies, along with his witty account of his own involvement in them. It's called Bond on Bond and the amazing 85 year old who still looks incredible is currently on tour around the British Isles talking live to audiences. It was such a treat then last Wednesday to go along to the New Alexander Theatre in Birmingham to see him live on stage, talking about his long and successful career. For me, back in the 1960s when he played the super-smooth Simon Templar in an amazing 118 episodes, it was his good looks that drew me to the telly rather than the stories. And listening to him chatting as I sat in the stalls at the Alexander Theatre, it was nice to hear him talking about his own appearance very modestly as “even featured” and “shiny”. 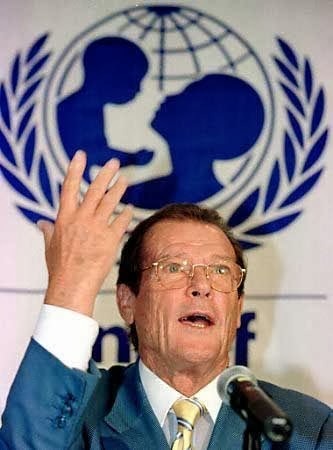 He told some great anecdotal stories, had the audience in the palm of his hand and got a standing ovation after spending the last part of his show talking about the work of Unicef which he has been involved with for the last 20 years or so. To say I was left a little shaken and stirred was an understatement! An amazing man and amazing stories. A friend of mine was fortunate enough to interview Roger Moore in person recently for an article she was writing, and said that he was unfailingly modest, charming and courteous. I liked him as Bond, I felt he suited the tongue in (usually somebody else's) cheek style, the more earnest ones like Craig only show up the cheeziness of the franchise which doesn't fit the modern attempt to make them serious and Bourne-alike. Of course Fleming wrote Bond as a bit of a psychopath, which he'd have to be I suppose. Good to see the old books coming out all 'e', reminds me someone I know likes the Modesty Blaise books and I've never read them. You know, I've never seen The Saint. But I did see and loved The Persuaders with Moore and Tony Curtis. His Bond was good for its day, I suppose. I can't watch his Bond films any more...but, in fairness, most of the Bonds except Connery were loved at first, then fell into disfavor. When Craig is replaced, he'll be no exception. Roger Moore is a class act. Long, long ago I used to present a programme about cinema on TV and once, Roger Moore and Michael Caine were in Scotland making a dire movie directed by Michael Winner. I was lucky enough to get interviews with both of them and, as others have said, Moore was charm personified. He must have heard some of my questions hundreds of times and yet he reacted and replied as if they were all original and interesting. With Caine, on the other hand, I got the feeling that he was going through the motions and didn't really commit to the conversation. But the really interesting part of it all was when I watched the footage later - it was a clear example of the phenomenon of how the camera loves some people. Both of them came across as if they were chatting to an old friend - all camaraderie, warmth and openness. In other words, as far as Caine was concerned, the camera lied - but very convincingly. 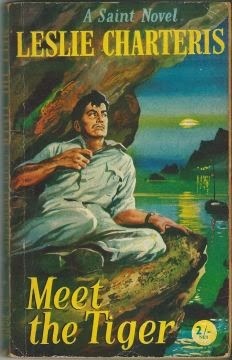 I devoured the Bond books - my dad used to bring them home from trips - when I was a 15-year-old girl living in Mexico with little access to enough books in English. I almost don't dare go back to see if I still like them. But I recently restarted The Deep Blue Goodbye - a Travis McGee novel from John D. MacDonald - and loved it from the first words, so I shall try the Bond again soon. Good writing is good writing, and good storytelling never fades.